Here is a very ‘whoa’ sneak peak clip of Wanheda, Part Two. 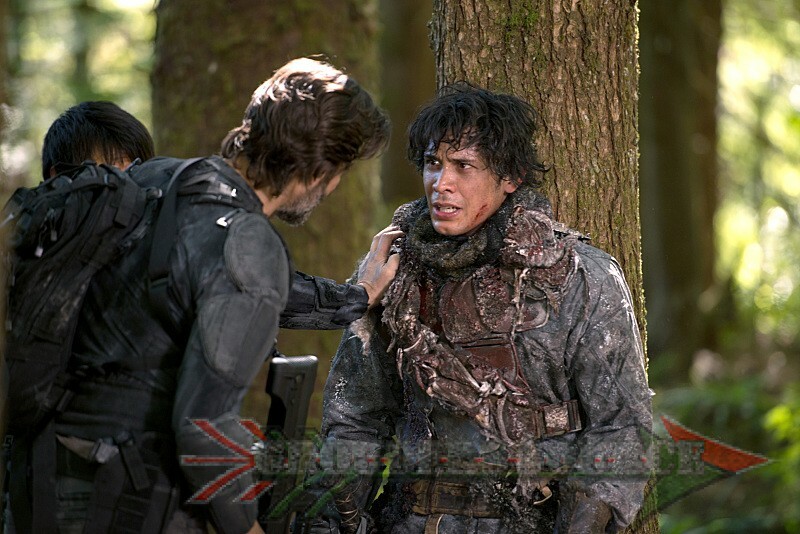 Does Bellamy look like a ‘boy’ to you? ? I didn’t think so. Wanheda, Part Two airs January 28th on the CW at 9/8 PM Central.